Make your job easier and look like a hero. 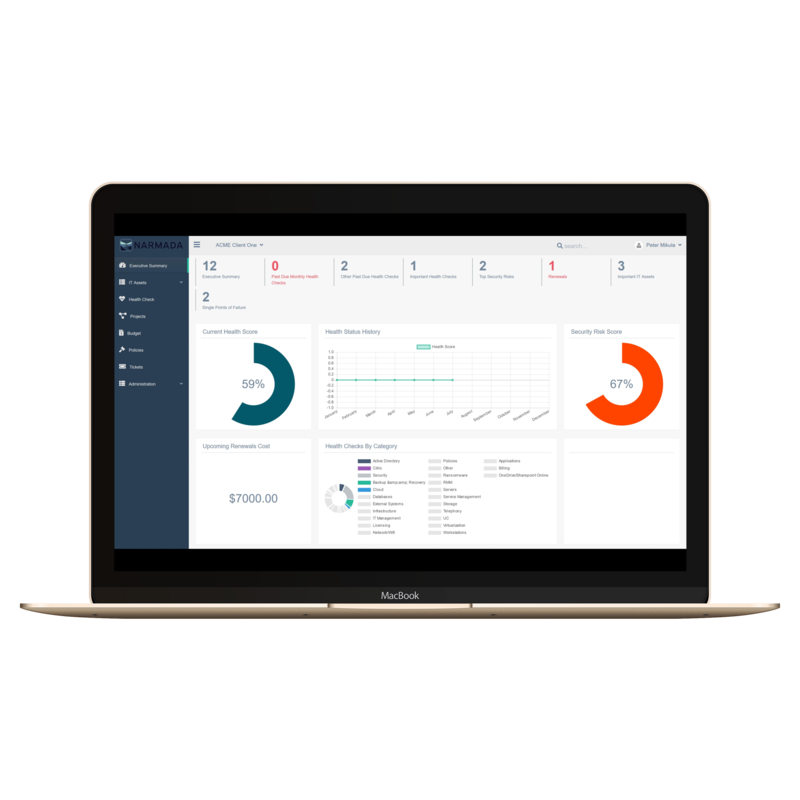 Record and keep track of critical areas of your client's networks. Prepare for a QBR meeting in hours instead of days or weeks. 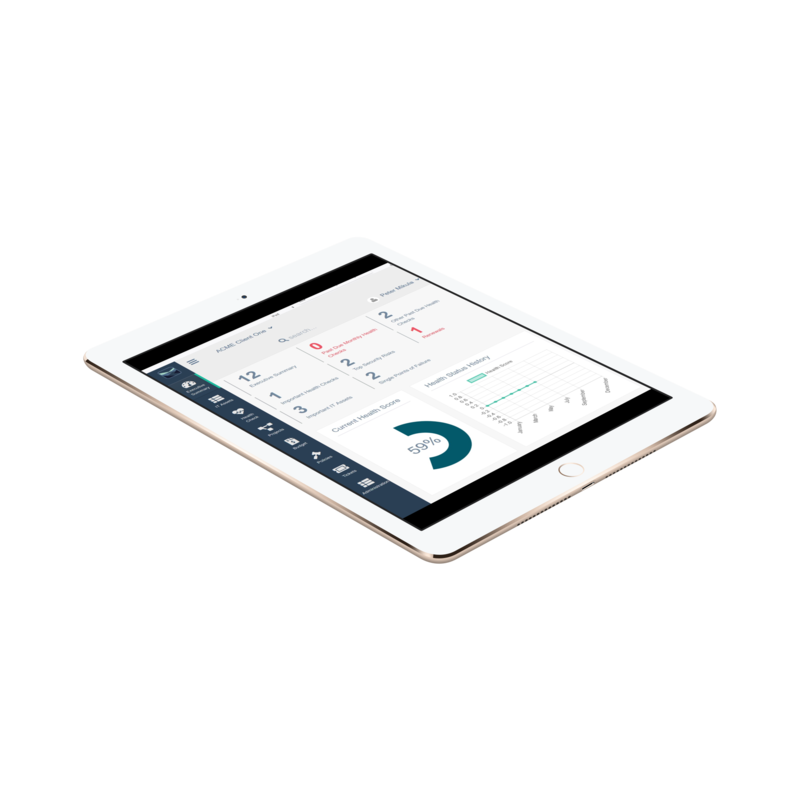 Quickly document your clients network. Easy to use and navigate platform. Contact us if you would like to engage us to help you document your network if you don't have the time or tools to do it. Over are days of dreading self-audits. Perform initial audit and then simply review based on define frequency. Automatically get new audit tasks based updated IT best practices. Apply templates to hit the ground running fast. Audit template come with 250+ best practices and the list is growing weekly. Main page will give a quick insight into current IT health. Sit down with your clients anytime and be prepared to share what matters. This platform has been created to accelerate the process of network audits, vCIO, QBRs, and Network Documentation. It's built by a team that understands MSPs very well. We are a community-based platform and very open to feedback to make this platform better and better. Reduce issues from cropping up unexpectedly derailing your teams ability to respond to client requests. Prepare reports, action items and great presentation in fraction of the time it would take you do it the old way. 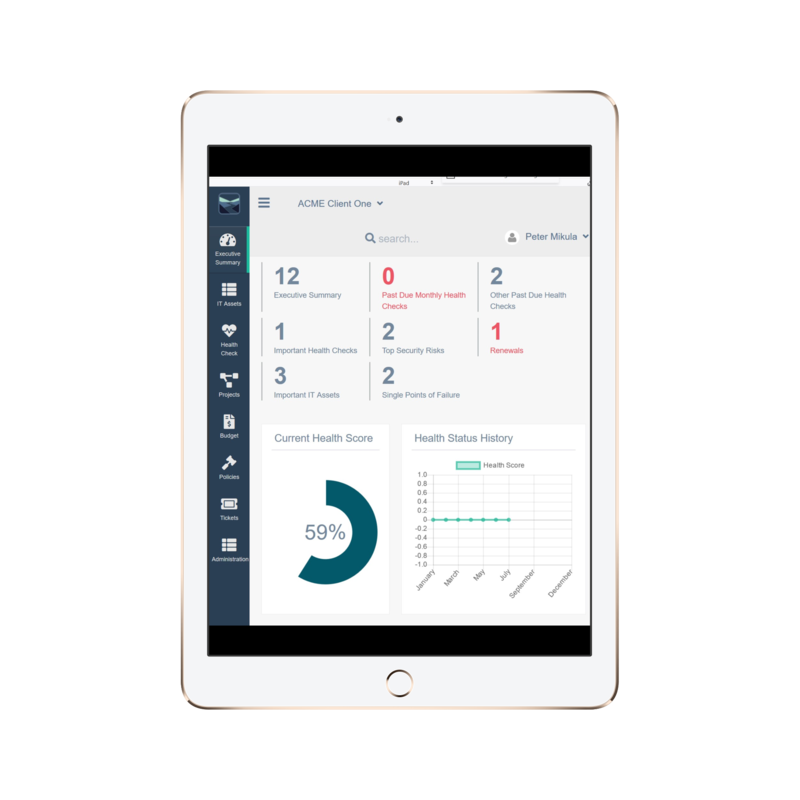 Increase productivity of your support and sales team by providing quick insights into the most important areas of clients IT operations. Use predefined templates to document network quickly. Finish prospect clients audits in fraction of the time. We will even help you get quickly off the ground. Our app is lightweight and easy to navigate around. Your team will be happy to use it. Performing audits will be a breeze. Your team will love what they used to dread. Absolutely! We will do our best to add new features quickly so all users can benefit and make this application better and better over time. Can your company help us perfom audits? Yes. We can work with you to audit your clients based on our Narmada framework. Contact us to request a custom, affordable quote. Can we run this application in our own enviroment due to compliance reasons? Please reach out to us to discuss the details.